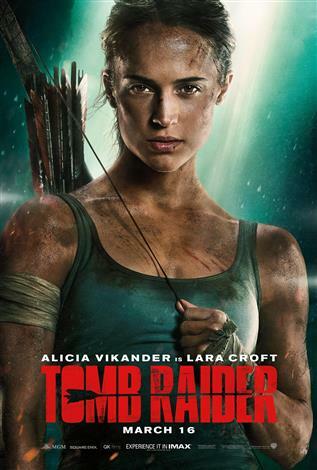 Lara Croft is the fiercely independent daughter of an eccentric adventurer who vanished when she was scarcely a teen. Now a young woman of 21 without any real focus or purpose, Lara navigates the chaotic streets of trendy East London as a bike courier, barely making the rent, and takes college courses, rarely making it to class. Determined to forge her own path, she refuses to take the reins of her father's global empire just as staunchly as she rejects the idea that he is truly gone. Advised to face the facts and move forward after seven years without him, even Lara can't understand what drives her to finally solve the puzzle of his mysterious death.